This all-new edition of the seminal book on navigating the multigenerational workplace takes a fresh look at a growing challenge, now exacerbated by the youngest employees. With their micromanaged childhoods and tech addictions, Gen Yers require constant feedback--frustrating for the Me Generation that can't let go of the spotlight, and annoying for Gen Xers, sandwiched between the two. So how can you lead this motley group with their often incompatible work ethics, values, and styles? 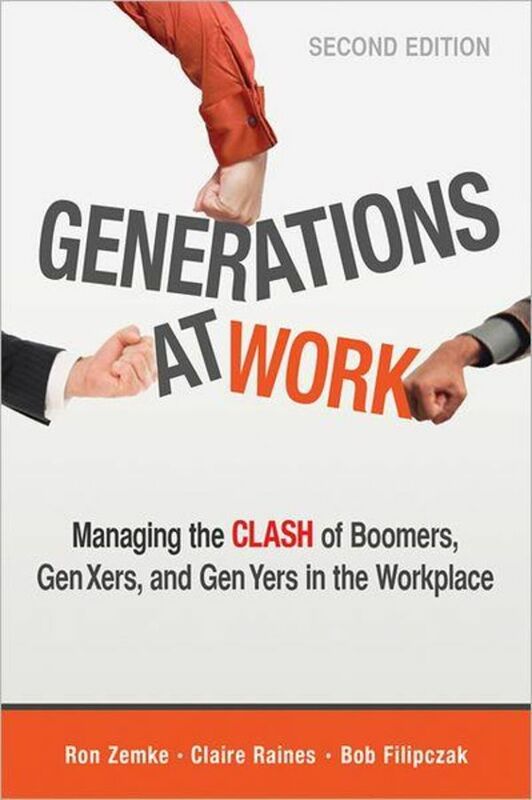 For anyone struggling to manage a workforce with different ways of working, communicating, and thinking, Generations at Work is the answer.